ORGANISED Private Sector, OPS, yesterday, cautioned against plan by the Federal Government to increase Value Added Tax, VAT, warning that it would hurt manufacturers, businesses and consumers alike. OPS in a statement by Nigeria Employers’ Consultative Association, NECA, the umbrella body for OPS and Voice of Business in Nigeria, insisted that manufacturers and businesses were already saddled with so many challenges, such as infrastructural decay, power, among others. 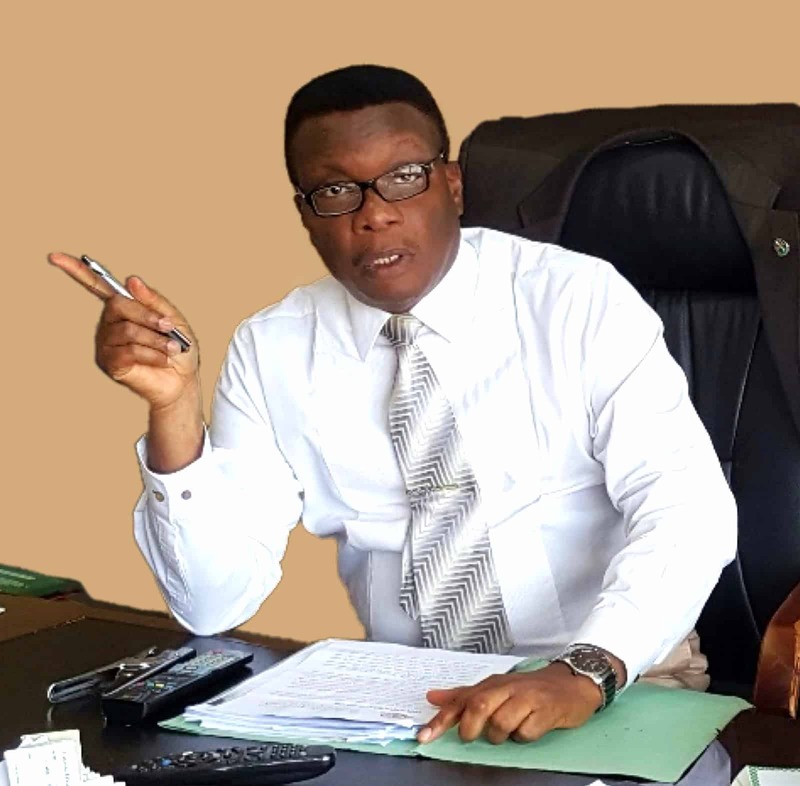 The statement by NECA’s Director-General, Mr. Timothy Olawale, advised government to jettison the reported plan to effect a 50 per cent increase in VAT to raise fund for the implementation of N30,000 minimum wage, as there were other options available to government to fund the minimum wage. He said: “The review of VAT, as being proposed, is not the only option opened to government to fund the new national minimum wage. Beside, the planned increase would erode the gains of minimum wage for low earners, and further weaken their purchasing power, among others. “The planned increase of VAT will have far-reaching implications for manufacturers, businesses and consumers alike. Manufacturers and businesses are already saddled with several challenges, such as infrastructural decay, power, etc. “Some companies are closing shops due to some of these challenges while others are still struggling to stay afloat. The proposed increase in VAT would definitely lead to an increase in the cost of doing business, and would likely be passed to the consumers whose purchasing power is already weak. He faulted the comparison of VAT rates with other countries as being irrelevant due to the fact that business operating conditions in those climes are more clement than what obtains in Nigeria.